One of the most important accessories any women can own is a purse. Whether it be big or small, boho or fashion forward, leather or pleather, a purse is a staple piece that all fashionable, globe trotting women should own. The first photo is of my Constance purse by Hermes and the second is of the limited edition Disney purses. The last is one my Louis Vuitton. They are all a dream. All three are durable, perfect size wise, and need I mention adorable? I think not. What does your 3:1 ratio consist of? So in love with your Hermes bag! Lovely! In love with this Hermes bag! Amazing! Omg i love the hermes bag!!!!!! great blog, i follow you!follow me back? 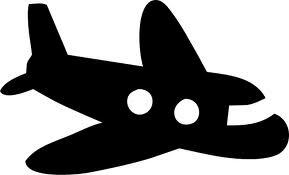 Love the hermes! So classic and cool at the same time! I love the speedy!! That's my go-to bag as well. I, my friend AM INLOVE with your blog!! what a great style. Following you for sure. Keep it up!! 30 november is the last day for win the title of “most fashinable comment” and a special mention. Gah love love LOVE your bags! swoooon! All my bags are pretty classic just because I plan to use them forever. My favorites are my Rebecca Minkoff MAB, large flap Marc Jacobs and I just bought a big Marc by Marc tote to carry my many things to and from work! :)! these are great. am on the hunt for the perfect bag! 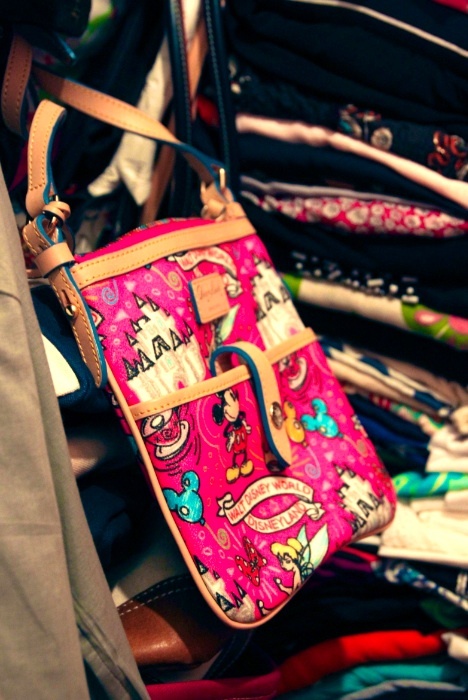 i love purses! i have a growing collection! 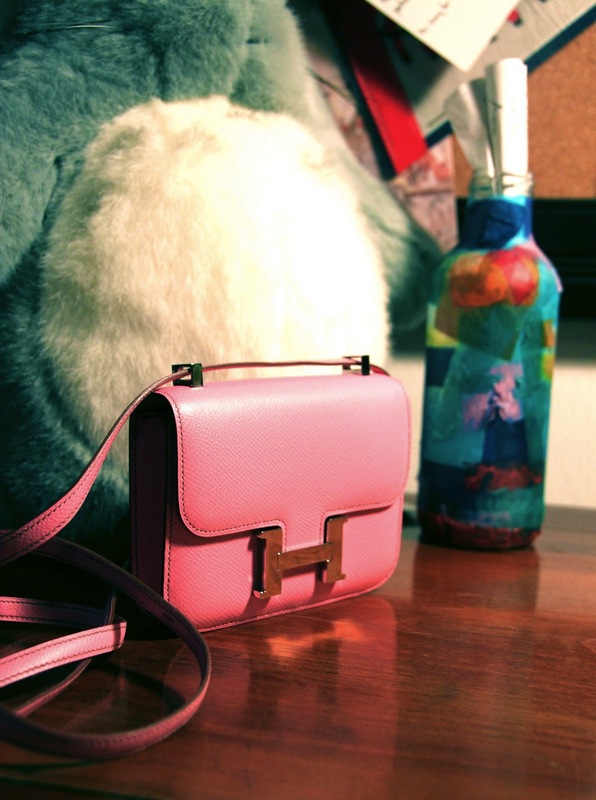 love the pink hermes! thanks for the comment on my blog, hope you will stop by again soon! and the bag in the first pic! love the pink hermes Bag! Ooh lovely! You have such a great sense of style. I'm so so desperate for that Constance! ohh Bags are incredible ! Love the first photo, the color of that bag is too sweet. Oh that pink hermes bag! I'm usually not a big fan of the LV print like that but I really like that LV purse. That Hermes bag is FABULOUS!!! I am so jealous of your gorgeous bags!!! wow! they all are adorable!